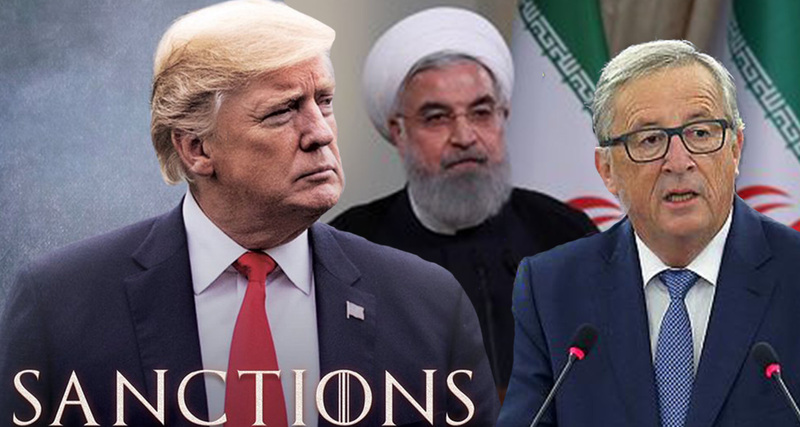 The future of the Iran Nuclear Deal hangs in the balance following the US's unilateral withdrawal in May and re-imposition of sanctions this November. The EU, which invested considerable capital in support of the negotiations for the Joint Comprehensive Plan of Action (JCPOA), faces significant challenges in seeking to preserve the agreement. EU member states have thus far proposed a series of measures aimed at shielding EU companies involved in Iran from the threat of secondary US sanctions and have committed to engaging Iran and the other signatories to the JCPOA to salvage the agreement. Ali Fathollah-Nejad from the Brookings Doha centre and Tarja Cronberg from the Stockholm International Peace Research Institute (SIPRI) will discuss the future of the Iran Nuclear Deal, addressing the respective policies of key actors while reflecting on the broader impact these developments may have on the transatlantic relationship.